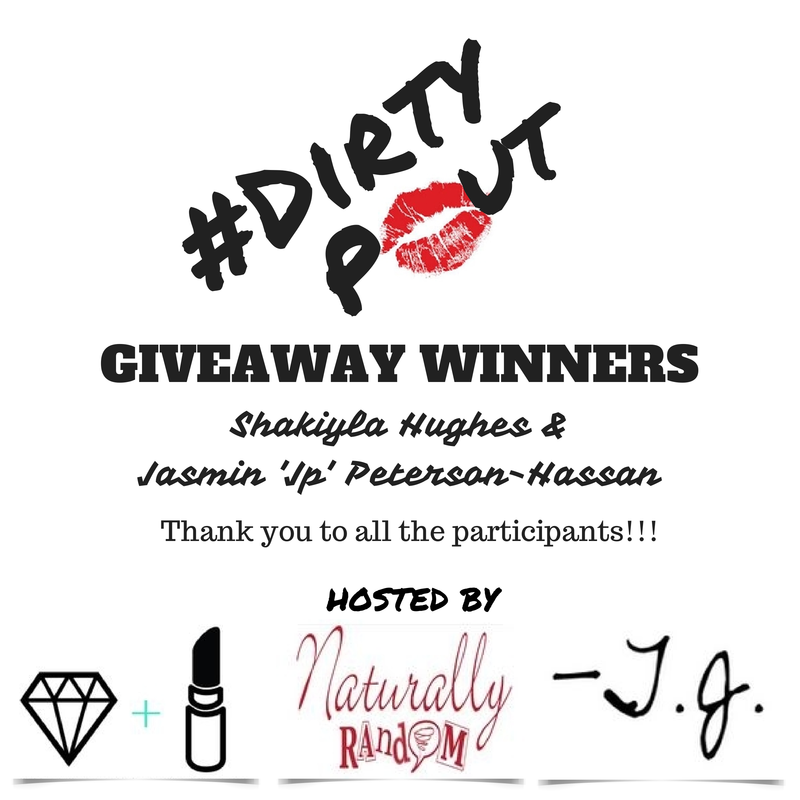 In celebration of National Lipstick Day, we are announcing the winners of the #DirtyPout Giveaway!!! 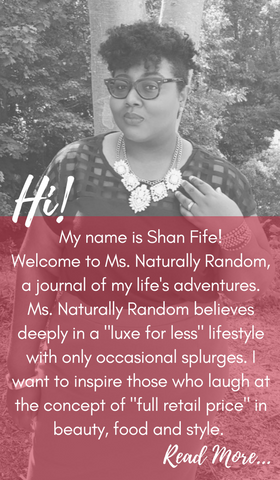 The winners will receive Lipstick, Lip Gloss (Sponsored by Dirty Debutante Cosmetics) This contest was hosted by Gilmore Glitz + Glam, Tenisha Jonece and lil' ole me (Shan, Ms. Naturally Random). We would like to thank all of our participants and look forward to hosting more giveaways in the future.